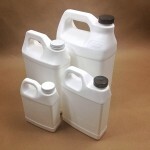 We stock four different F style fluorinated jugs. 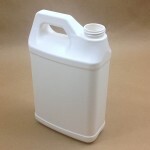 Item APCFG-002 is a 1 gallon F style high density white jug with a 38400 opening. 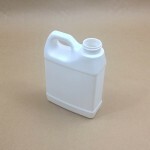 Item APCFHG#6003001 is a 1/2 gallon F style high density white jug with a 38400 opening. Item APCFQ-001 is a 32 oz. 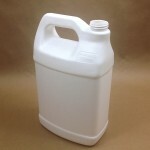 F style high density white jug with a 33400 opening and finally Item APCFP-003X is a 16 oz. 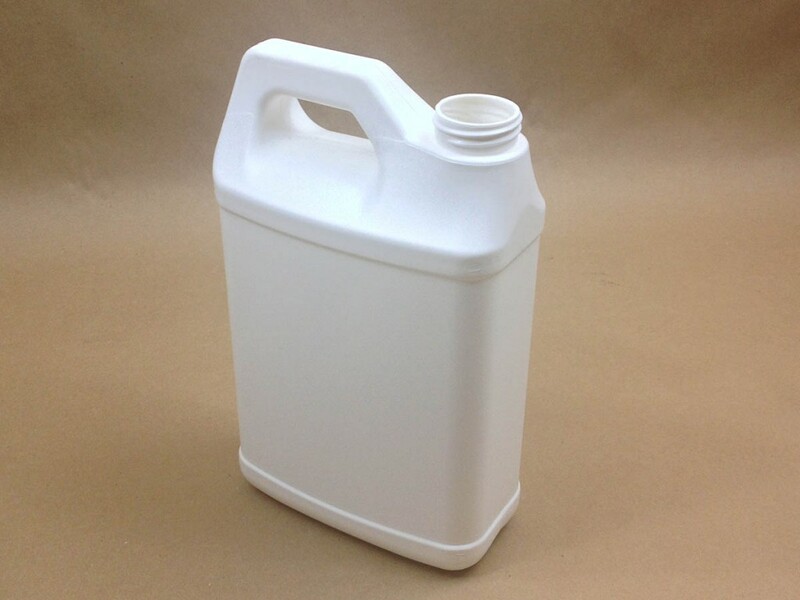 F style high density white jug with a 33400 opening. Caps for these jugs are sold separately. 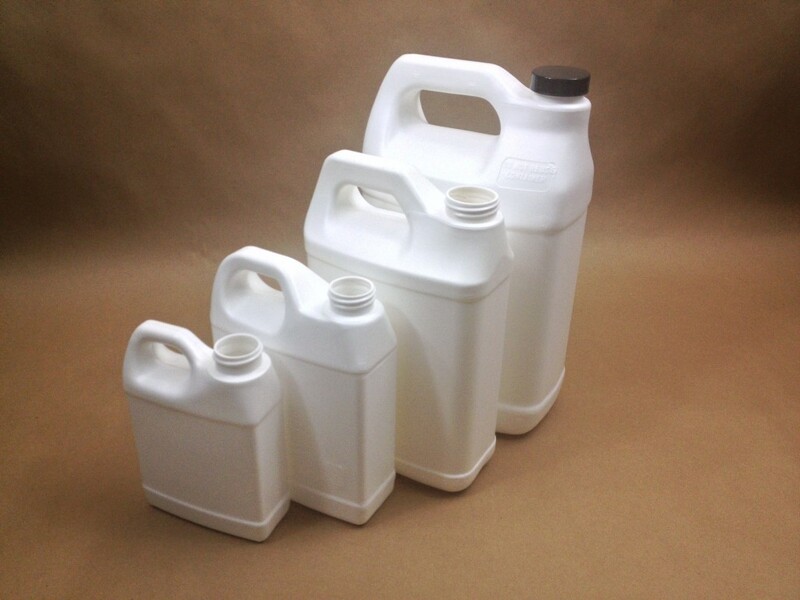 These jugs have an in-line fluorination, which for lack of a better way to describe it, is a one size fits all type of fluorination. They are fluorinated as they are produced, not post production. This gives an effective permeation barrier at the inner walls. The fluorination does not leave a residue or cause discoloration. 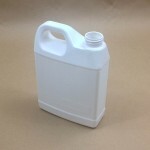 Why Use a Fluorinated Bottle or Jug?